Joining the Chamber is easy. 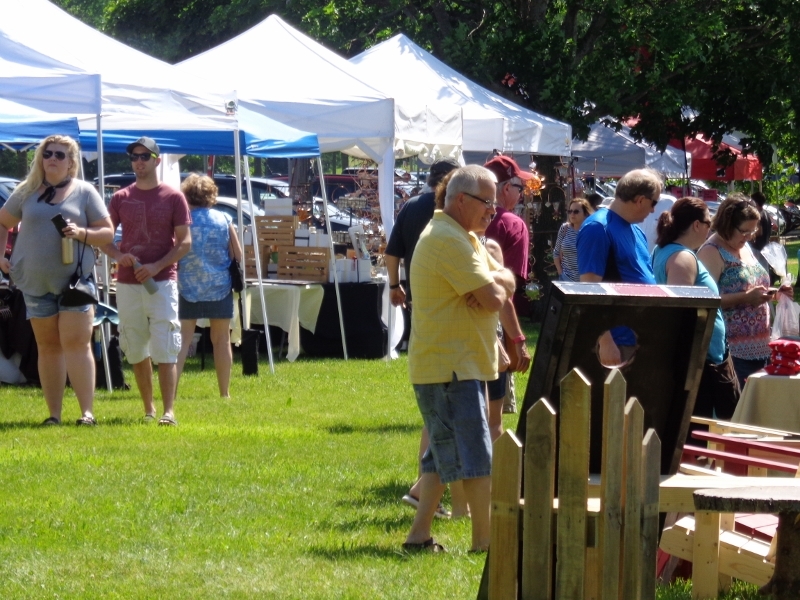 Go to the "chamber information" section of this site or call the Chamber at 837-4547, e-mail spchamber@frontier.com. Where can I get Chamber Gift Certificates? Chamber gift certificates can be purchased at the Chamber office at 109 E Main Street during regular business hours 8:00 am - 4:30 pm Monday-Friday. Call ahead and we will have your gift certificates ready for you to pick up. What are the best marketing and sponsorship opportunites for my business? Every business is unique, and the Chamber has a wide variety of sponsorship and advertising opportunities available to meet your needs and help promote your business. View "chamber information - sponsorships" on this website and "chamber information - advertising" for more specific information. 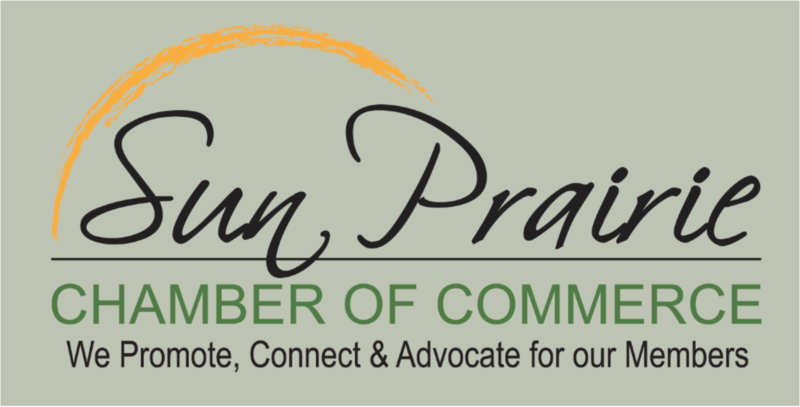 How can my business get the most out of membership in the Sun Prairie Chamber of Commerce? Attend Chamber activities such as monthly luncheons, mixers, golf outing and annual meeting; join the Ambassadors to meet new businesses, join other committees to have a direct impact on Chamber programs and meet others, list your business in the business directory, put an insert in our monthly newsletter or flyer mailing, advertise in the annual community guide or bi-annual city map, display your brochure/business information at our office, sponsor a Chamber event or volunteer at a Chamber event. How do I file a complaint about a Wisconsin business?